Even a honest hard working individual can sometimes get in over there head financially, due to circumstances beyond their control. Unforeseen medical expenses, bad business debt, natural disasters, can force an individual into an insolvent position. Bankruptcy proceedings can provide a means of dept relief, when personal liabilities exceed assets, and the chance of catching up becomes unlikely. United States bankruptcy law has two major types of bankruptcy proceedings for an individual, Chapter 7, and Chapter 13. Chapter 7 proceedings removes certain types of dept completely. Whereas Chapter 13 provides a means to payback a percentage of dept over a period of time. In a Chapter 7 bankruptcy, the individual is allowed to keep certain types of property. The property that an individual is allowed to keep varies from one state to another. 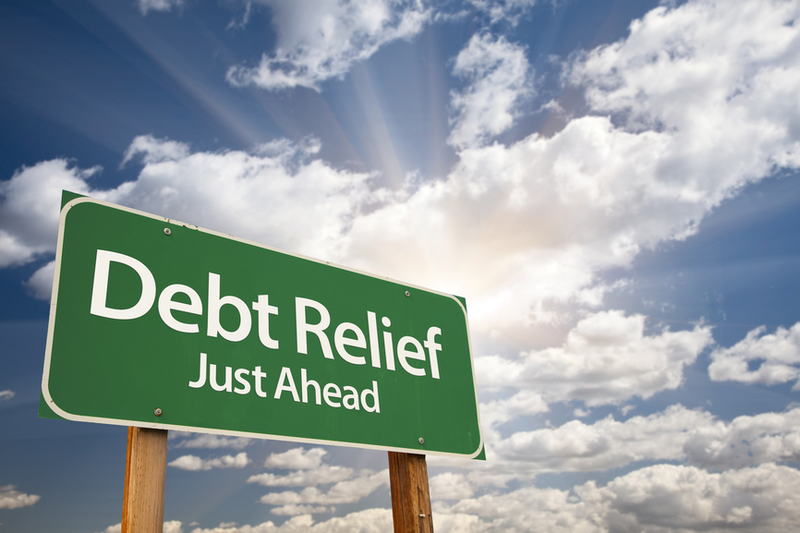 Many types of unsecured debt (such as credit card debts), are legally discharged by the bankruptcy proceeding. Then remaining assets that are forfeited, are liquidated to repay creditors. Items that may be sold to repay creditors generally are items that are not essential for survival, such as a boat, a second home, etc. Most liens (such as real estate mortgages and security interests for car loans), will remain in effect. Other debts that will remain include child support, income taxes less than 3 years old and property taxes, student loans (in most cases), and fines and restitution imposed by a court for any crimes committed by the debtor. Spousal support is likewise not covered by a bankruptcy filing nor are property settlements through divorce. Under Chapter 13, the debtor proposes a plan to pay his creditors over a 3-to-5 year period. This written plan details all of the transactions (and their durations) that will occur. In general, the individual gets to keep his property, and his creditors end up with less money than they would, were the amount given to the debtor to continue collecting interest. This plan allows the debtor to find a way to pay the amount owed without losing their assets entirely. Repayment according to the plan must begin within 30 to 45 days after the case has started. During this period, creditors cannot attempt to collect on the individual's previously incurred debt except through the bankruptcy court. Content copyright . - All rights reserved.